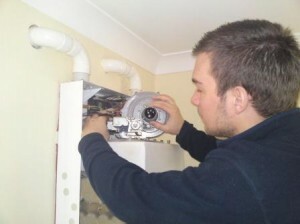 Looking for a reliable and highly skilled Highbury plumber? Not sure who to go with? Hopefully we tick all the boxes when it comes to you choosing a Highbury plumbing service. We carry out alot of work in the borough of Islington and especially Highbury and its surrounding areas. Over time we have built up a good customer base in Islington and that continues to grow every week and we see that our customers come back to us time and time again. We provide a service that is second to none and at very reasonable rate, before booking your Highbury plumber just check out our charges to see our great prices! Any Plumber in N5 Highbury will be fully qualified and experienced to work on a wide range of domestic plumbing and heating system’s.